Who is, “Micah Carmichael”? Tell us a little about yourself. 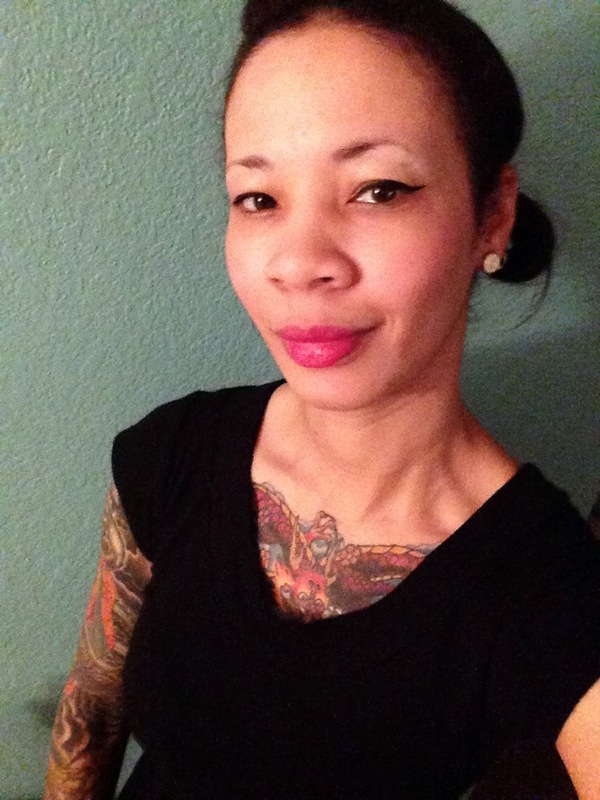 Micah is a mother, artist, student, and general jack of all trades. I’m presently re enrolled in college to become an RN , so as you can imagine, my time to produce art has sadly been reduced. I heard about Enchanted visions when I first started joining fantasy art groups on Facebook. I decided to join because i loved the work and really admired some of the other artists who have their artwork on display. I consider it an honor to have my artwork posted amongst theirs. 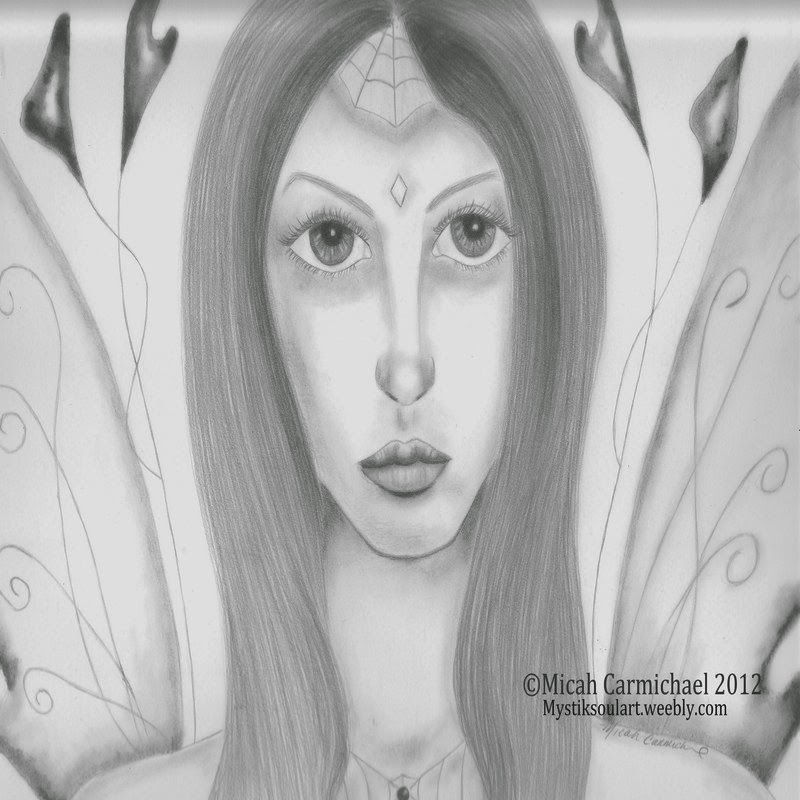 A Dark Undercurrent- This piece is a fairy, of course, that has a sweet face, but an empty look to her eyes. i like to think she has secrets, as we all do, however, her secrets, may be darker than most. Circe- Very enchanting and alluring. I tried to convey that look by her pose and the flow of her hair. I try to leave most of these things open for interpretation because I often like to hear what messages others receive from my artwork. Lady of the forest- I gave her a more modern look. She has a delicate look to her but, the piercing kinda gives her an edge. She is surrounded by leaves and is in her element where she feels most at home. I do not sell my artwork on that site, however I probably should. I just have not gotten the opportunity to do so, but I will in the future. The only challenge I face is the deadline. I rarely seem to make them. For me it is about the anticipation of the next theme and seeing what others create. I prefer to take my time and work through past themes. In that way I don’t feel pressured to create or force myself into a piece I do not really connect with. I have my artwork hanging in my living room as well as pieces from Maria Gonzales and even art prints from Amy Brown. I tend to hang Asian inspired artwork as well as owls, and fantasy. My art space is presently in the living room as I gave the den to my youngest for her room. I utilize a desk, computer, ipad , reference books and natural light. Its rather messy right now as it doubles for an area to do my homework in. Thank you so much Micah for this wonderful look into your creative process, your art and you. 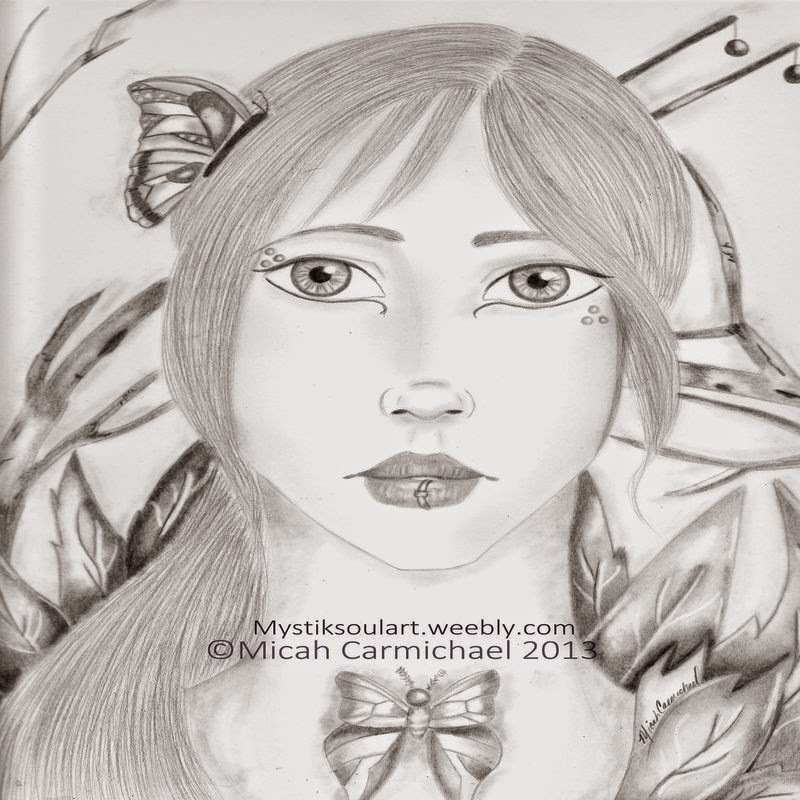 Please visit ENCHANTED VISIONS to see more of Micah’s art and what she has created for the latest theme. 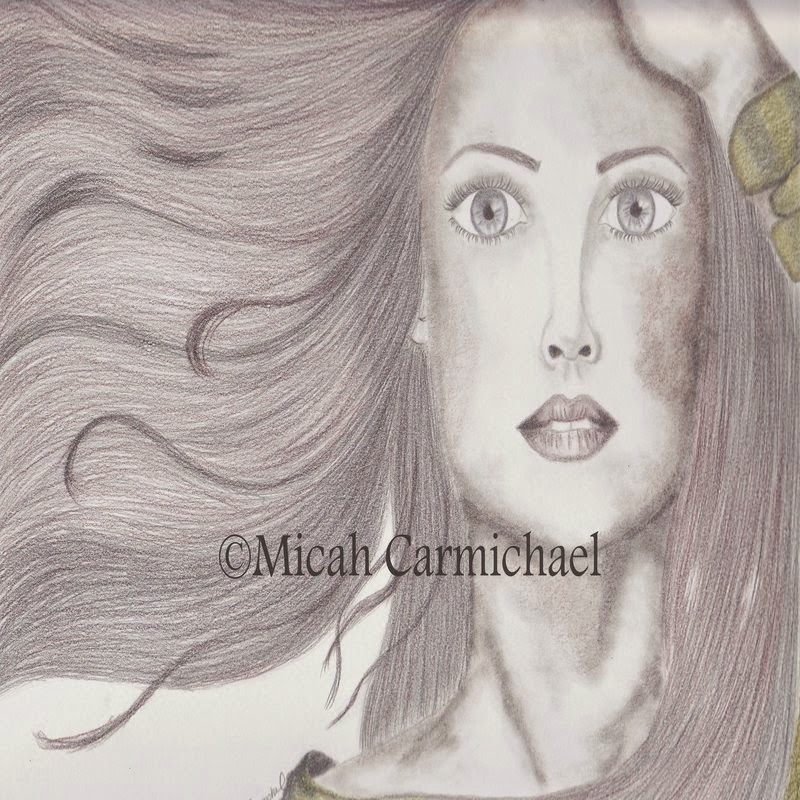 Posted in artist feature, artist interview, Enchanted Visions and tagged fantasy art, Micah Carmichael. Great interview Micah and Tori, thanks! Btw, love these tatoos Micah! Excellent interview! It is really cool to see the artist behind the art. Good luck in your studies! Micah, I really admire your determination to do artwork in the midst of your busy life! 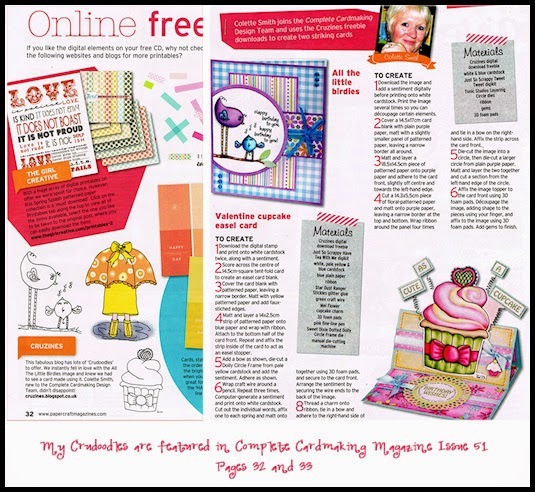 You're really living your life with flair and doing a great service to the world by sharing the loveliness of you creative side! Keep it up, love your work! Sooooooo proud to know you!! You forgot to add "brave, strong, badass" to the list! I looove you dahhhhlink! !